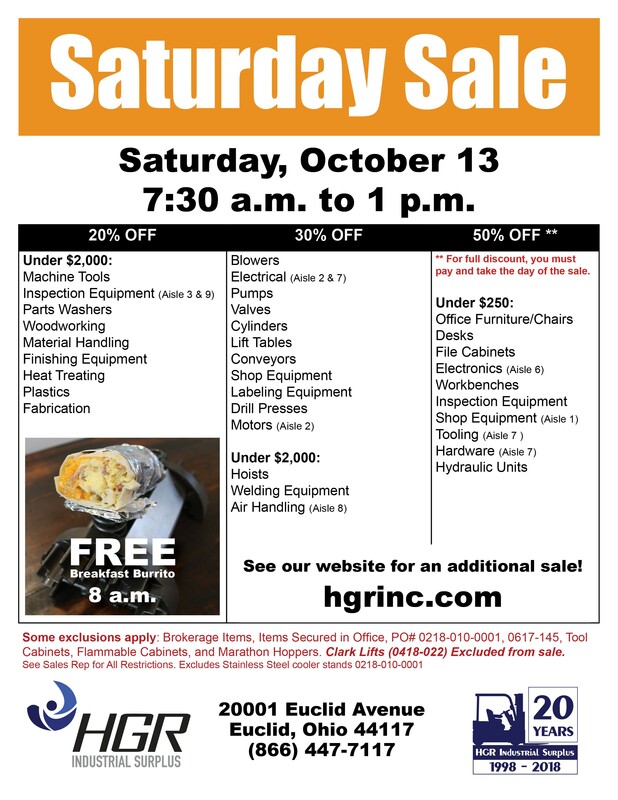 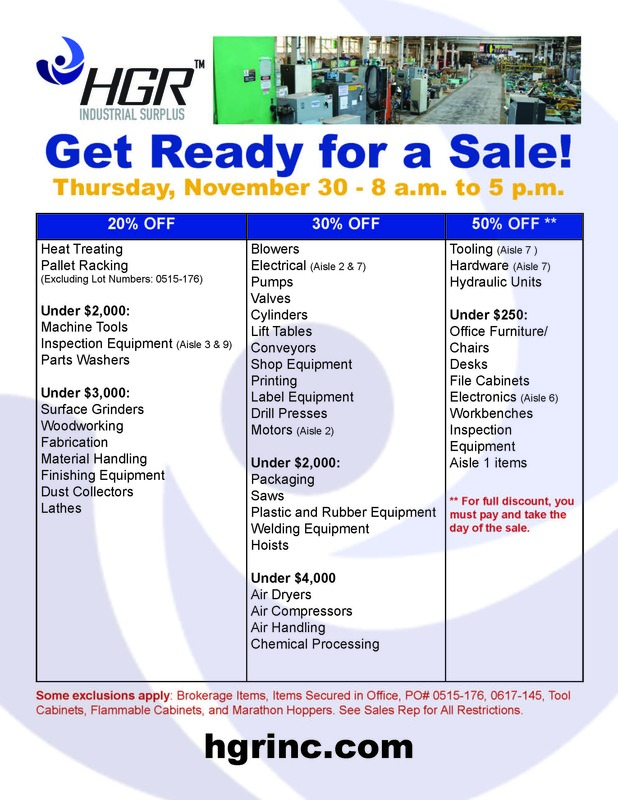 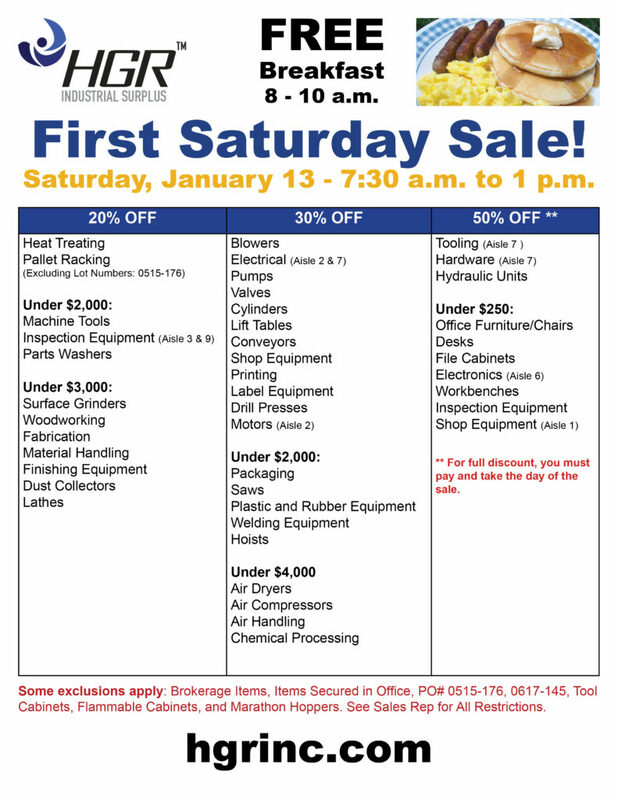 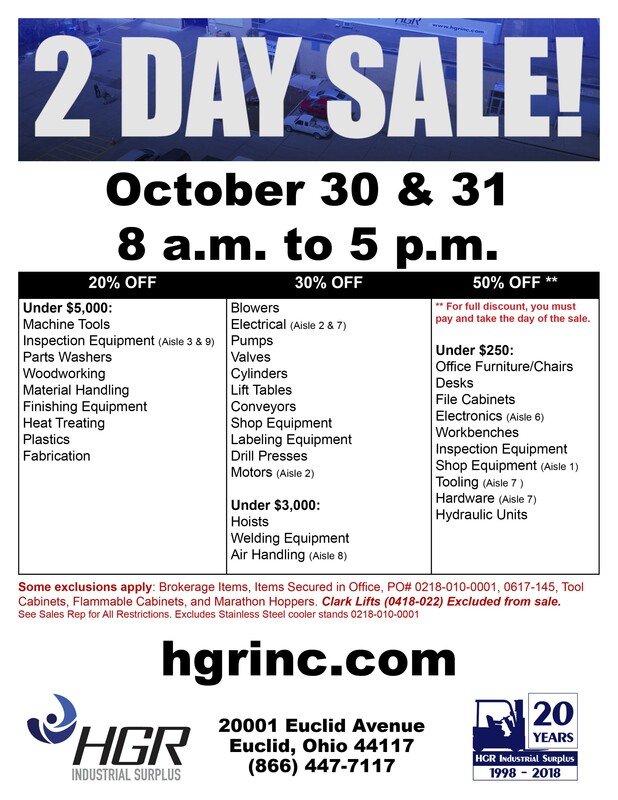 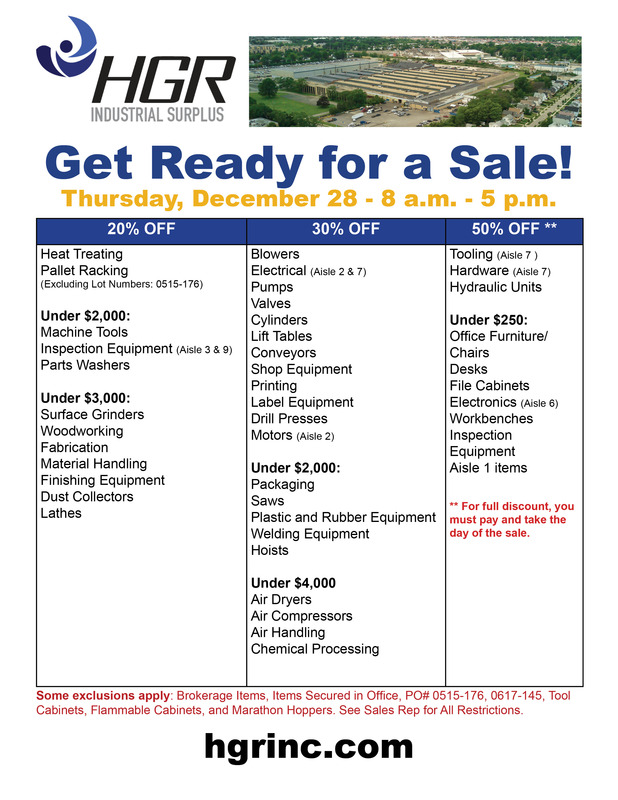 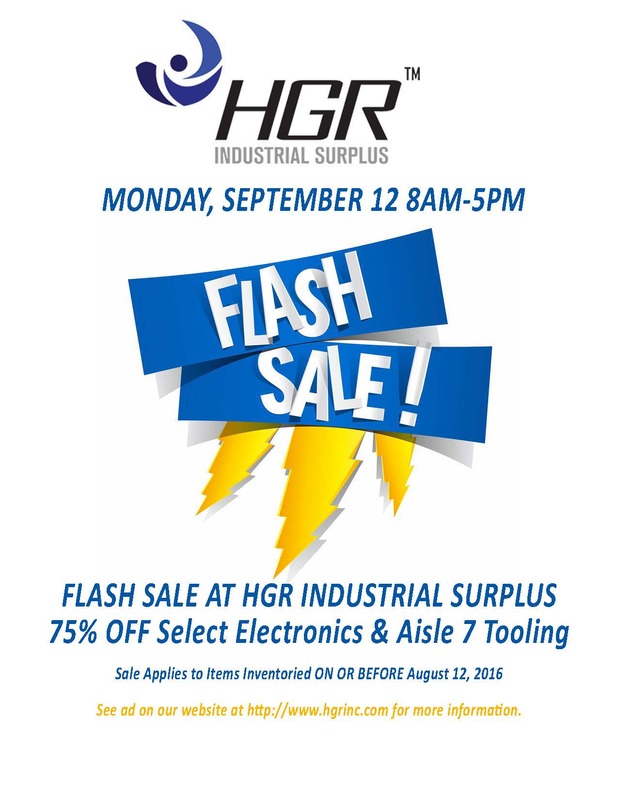 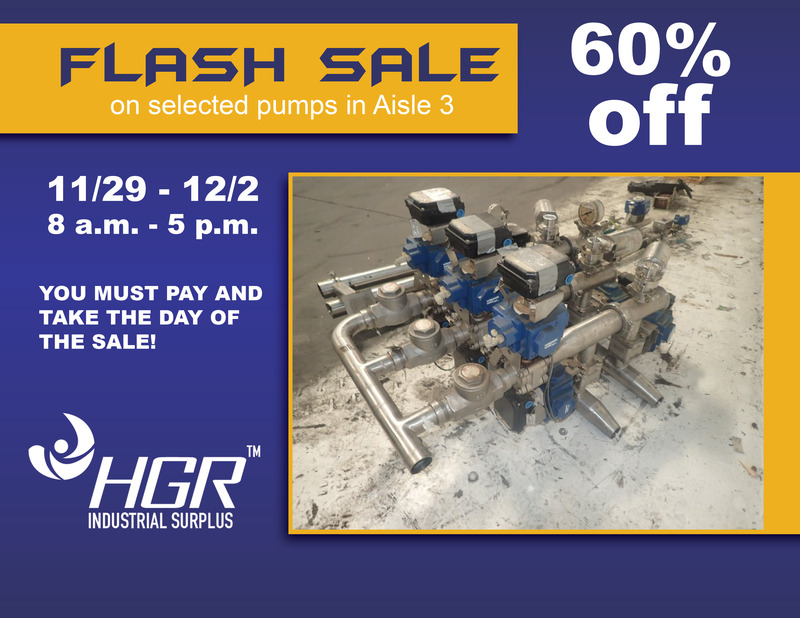 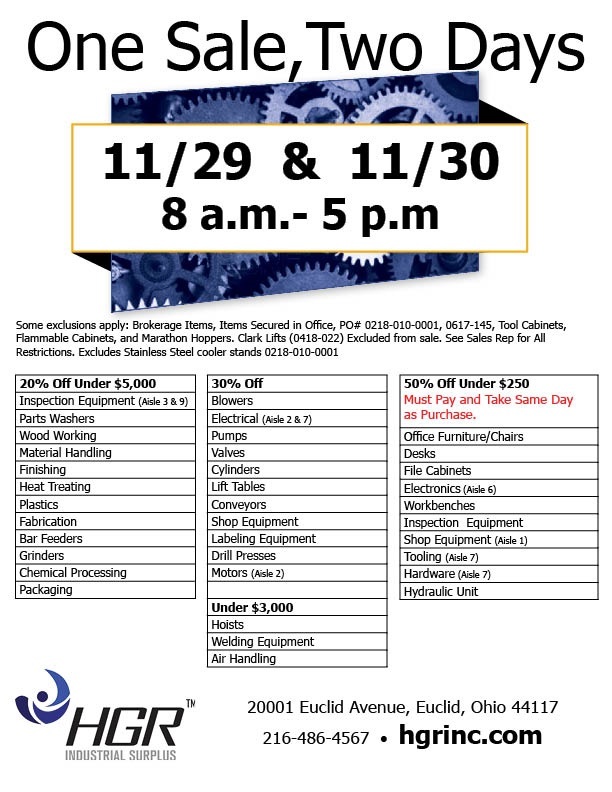 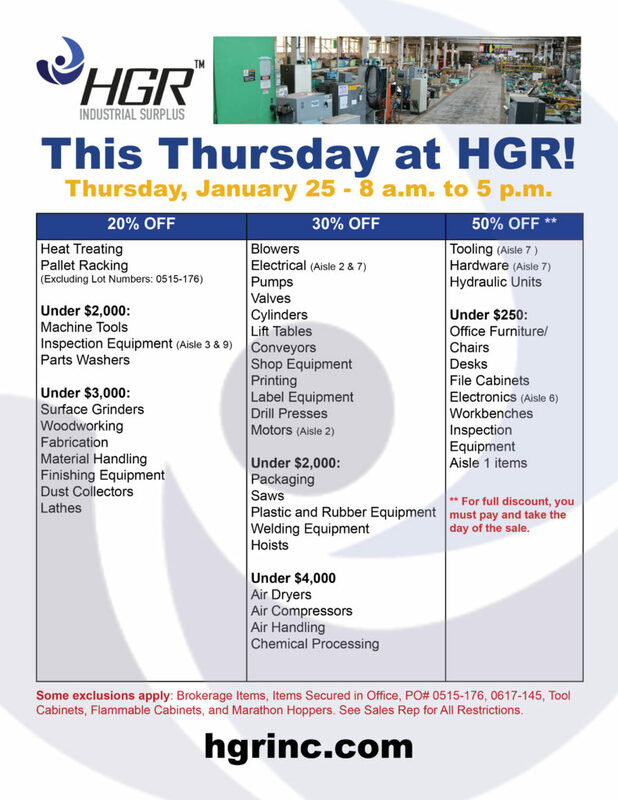 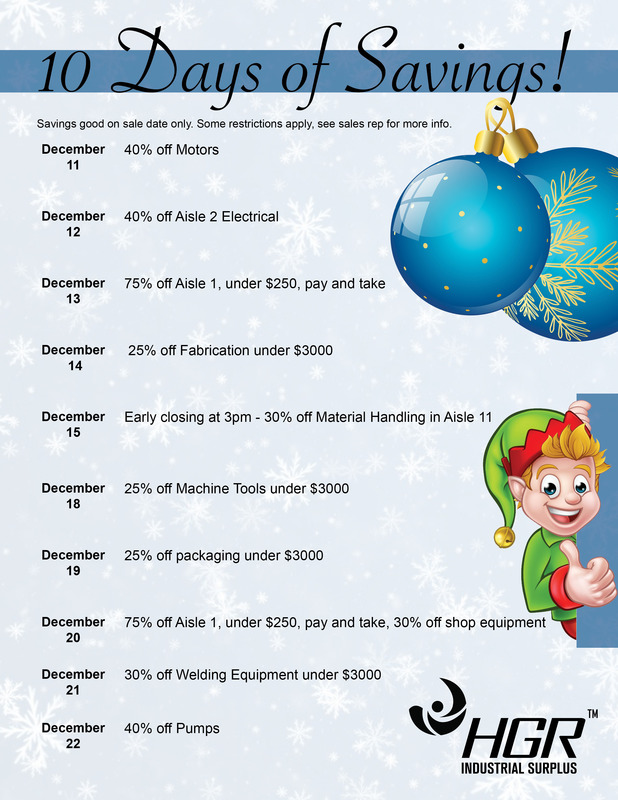 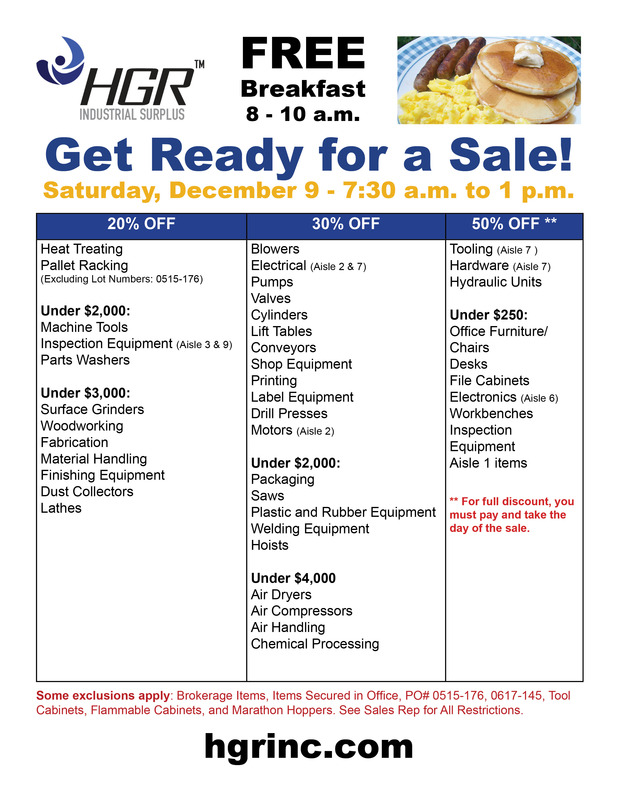 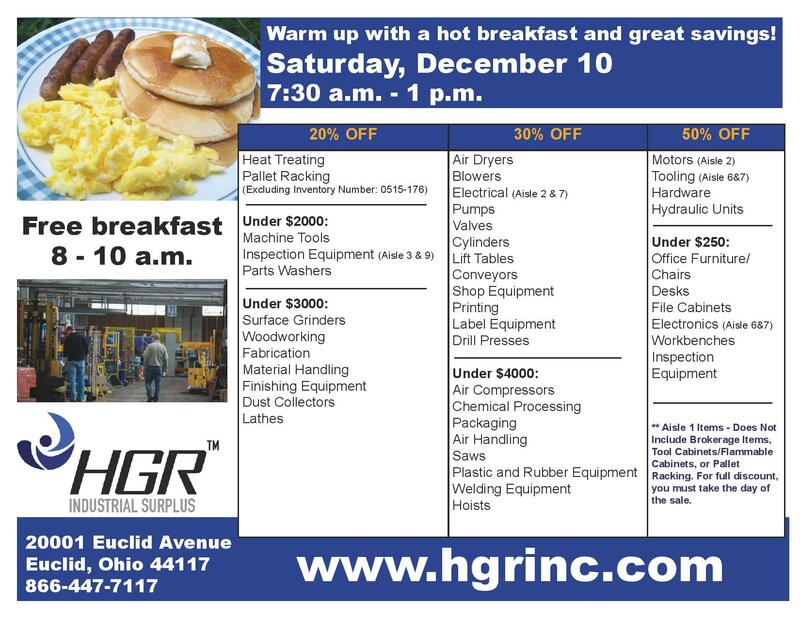 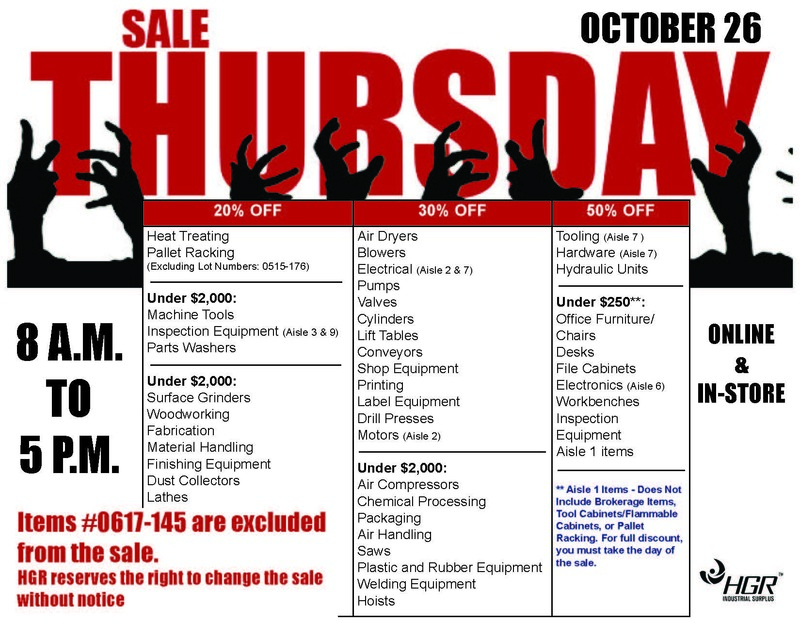 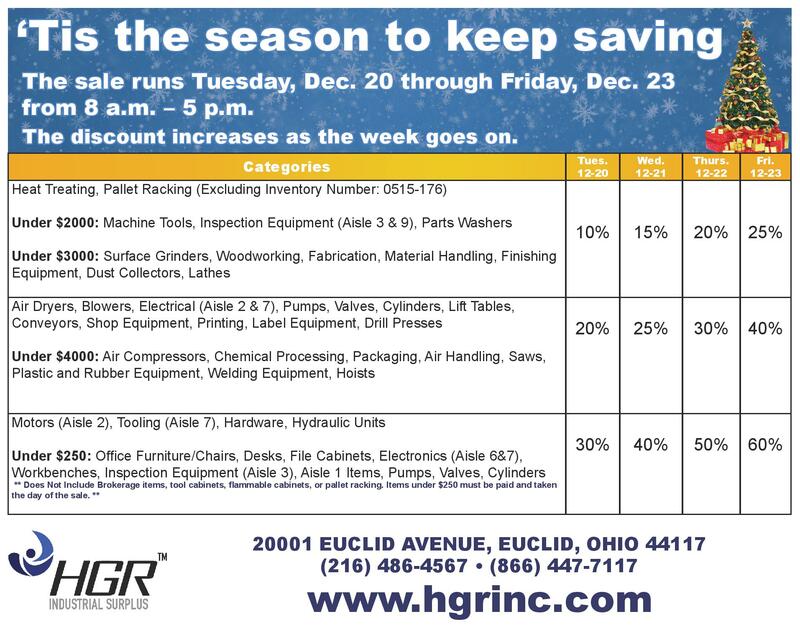 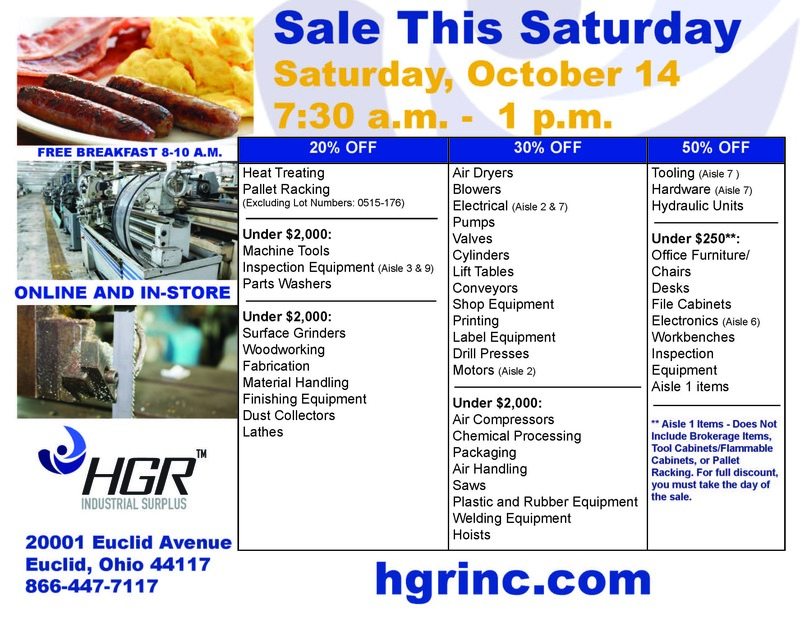 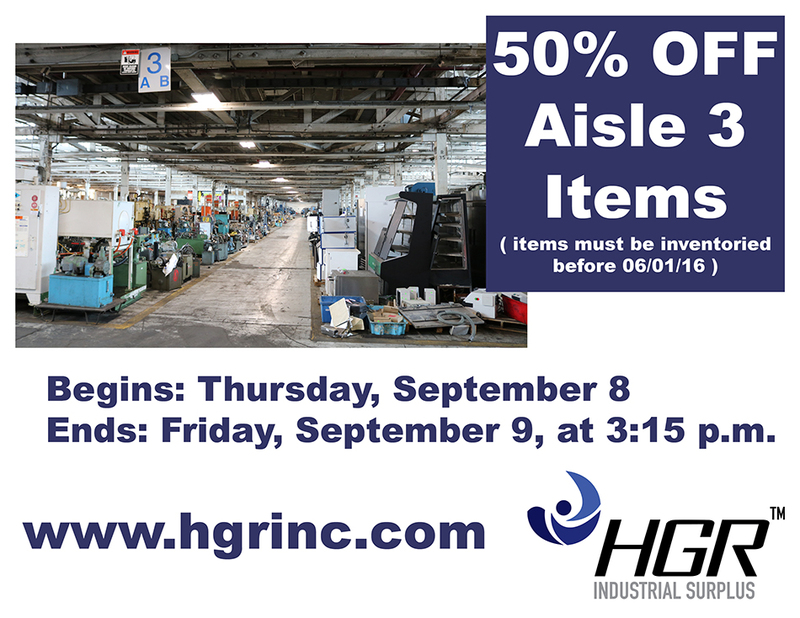 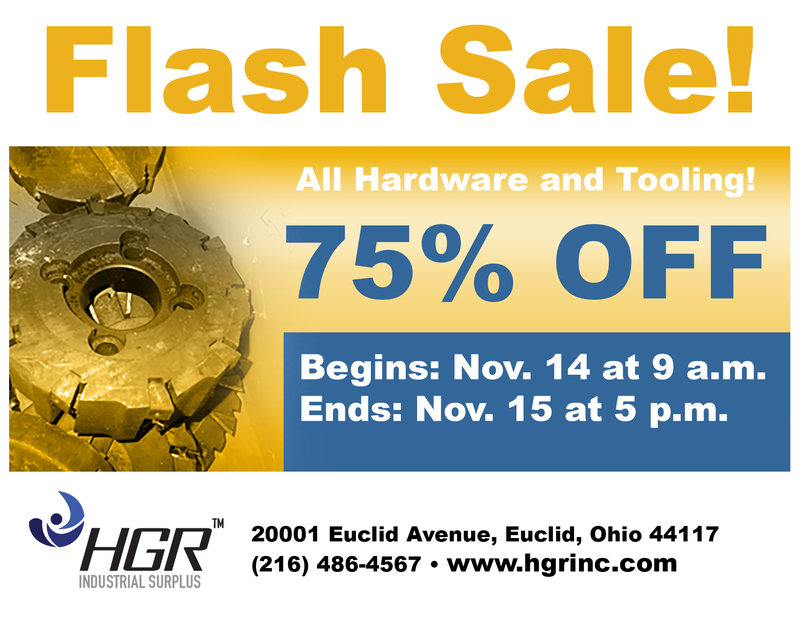 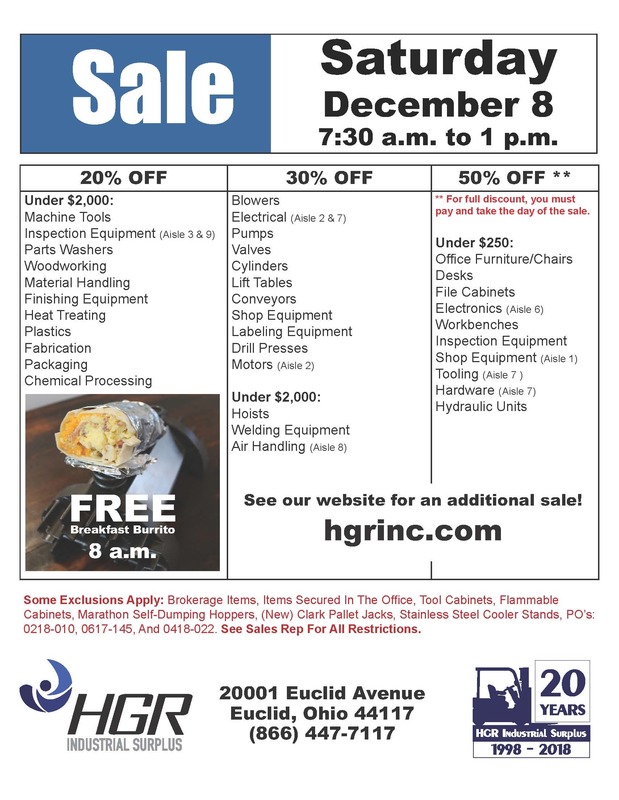 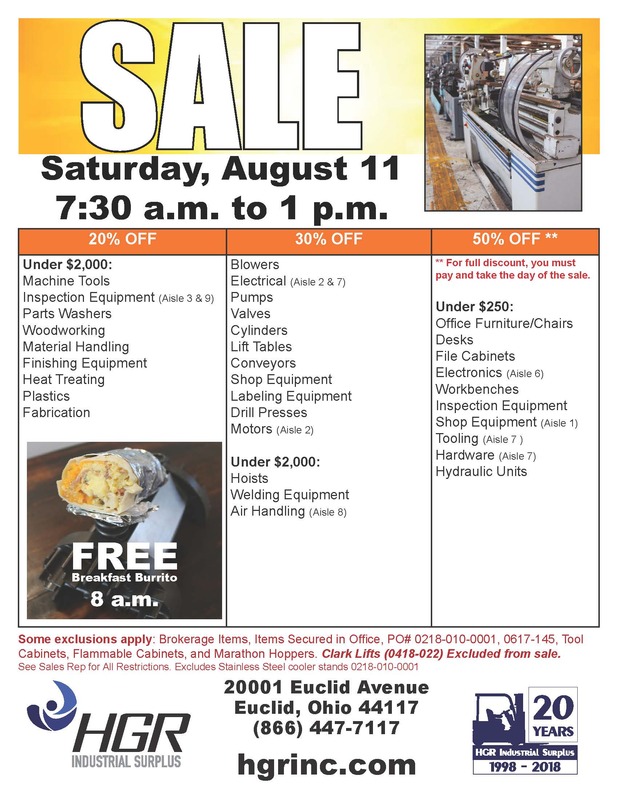 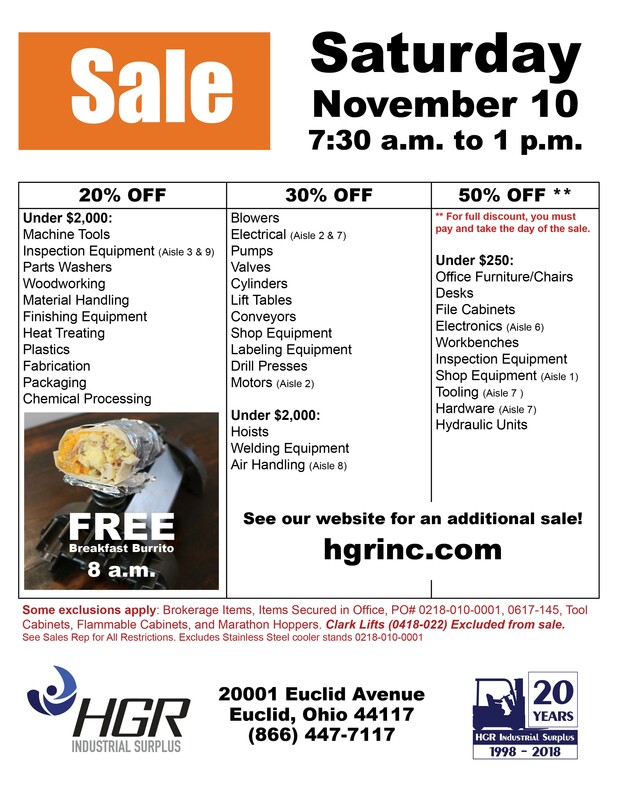 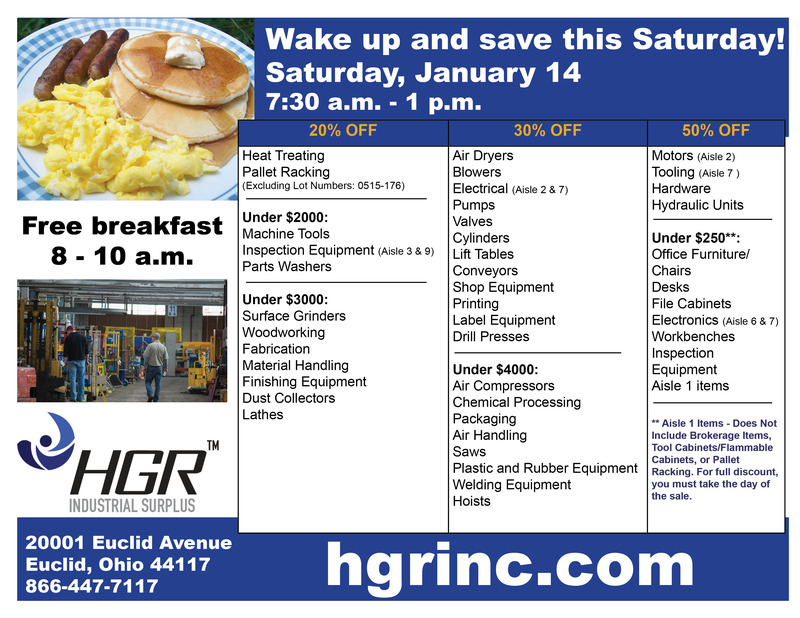 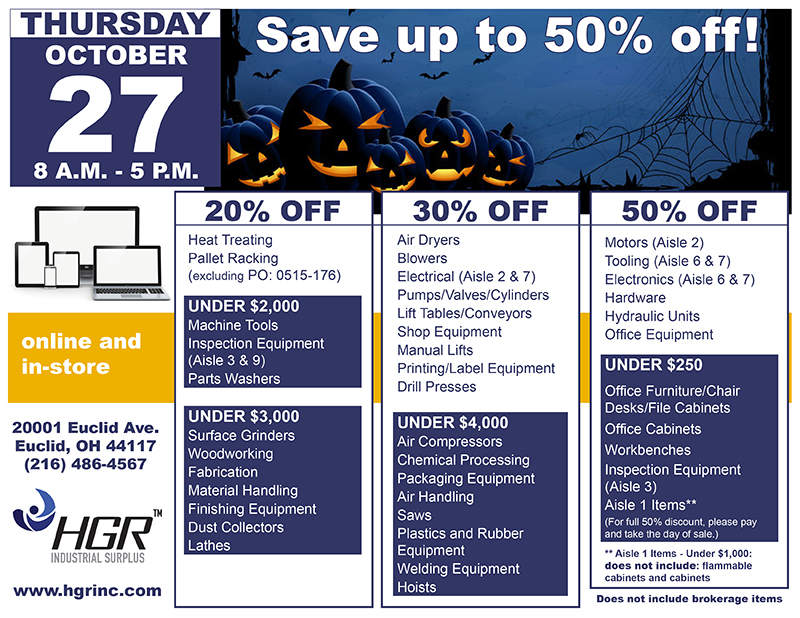 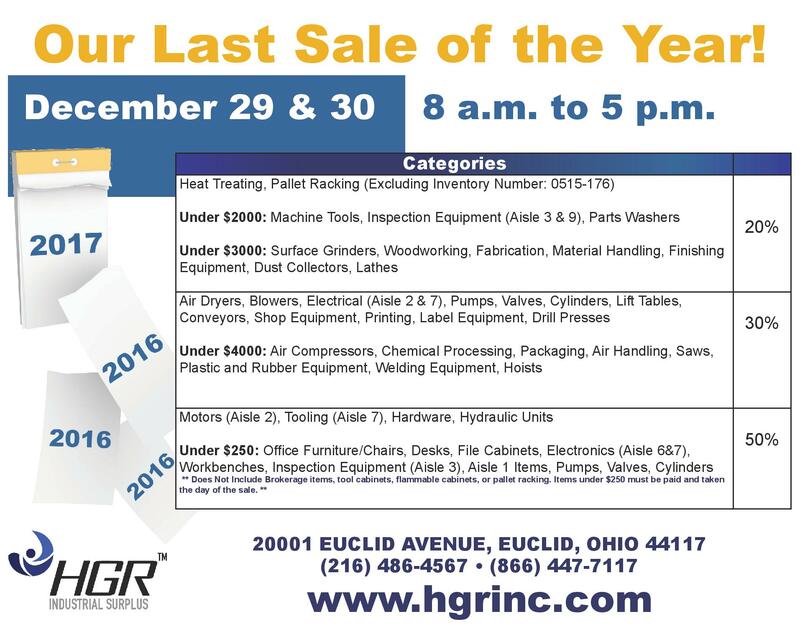 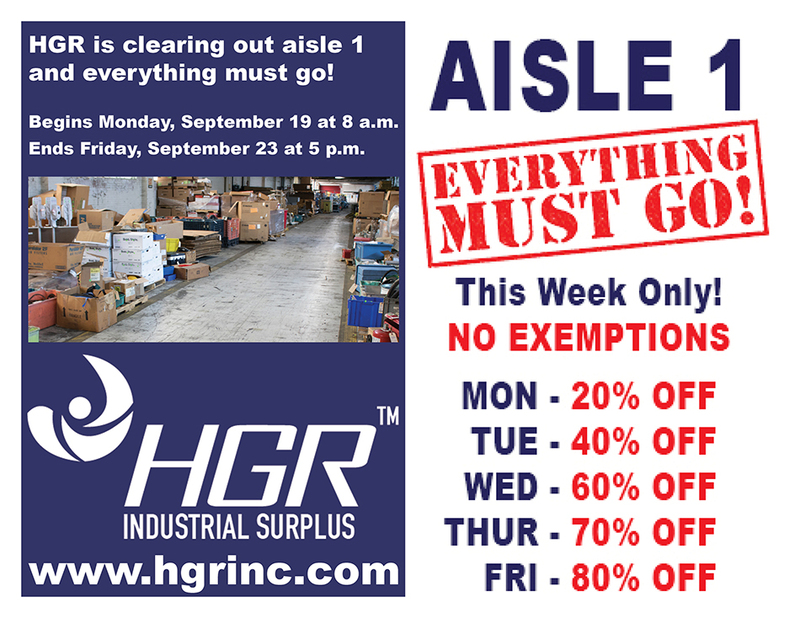 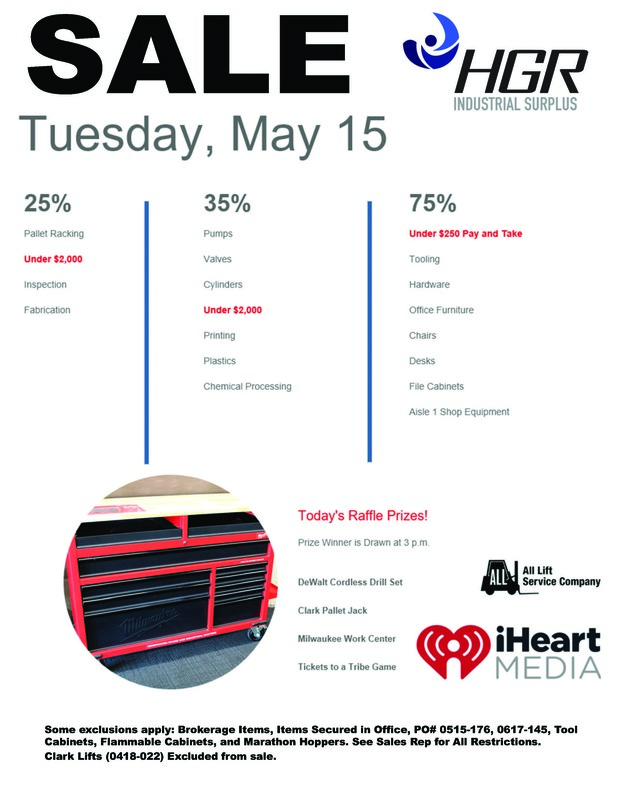 sale Archives - HGR Inc.
HGR’s last month-end sale of the year! 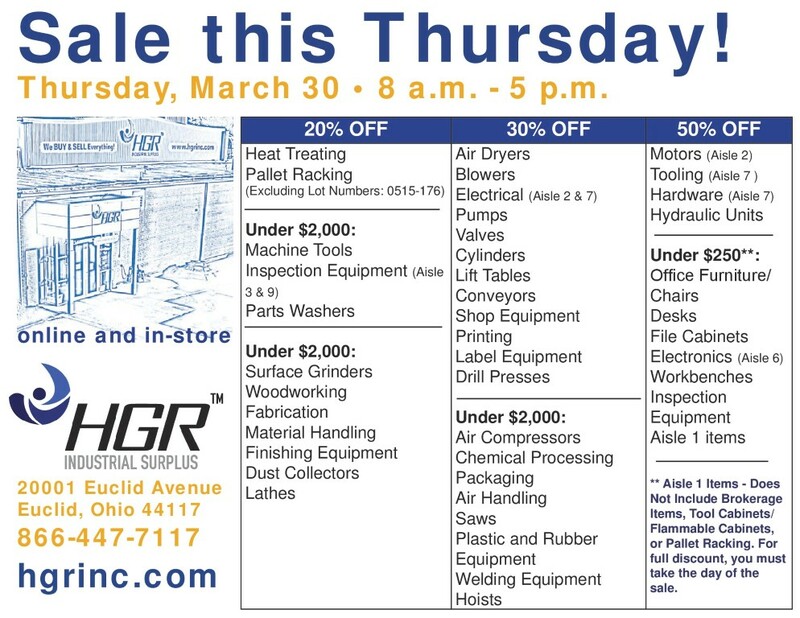 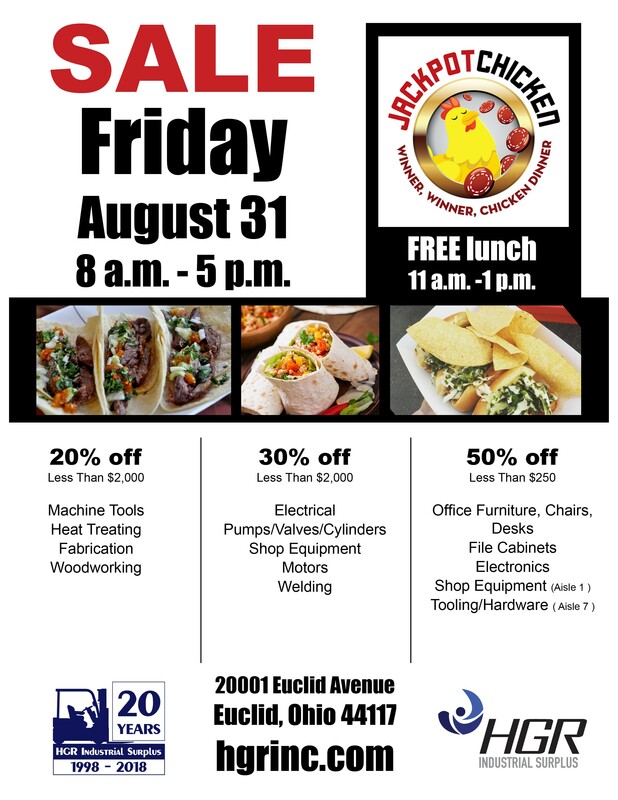 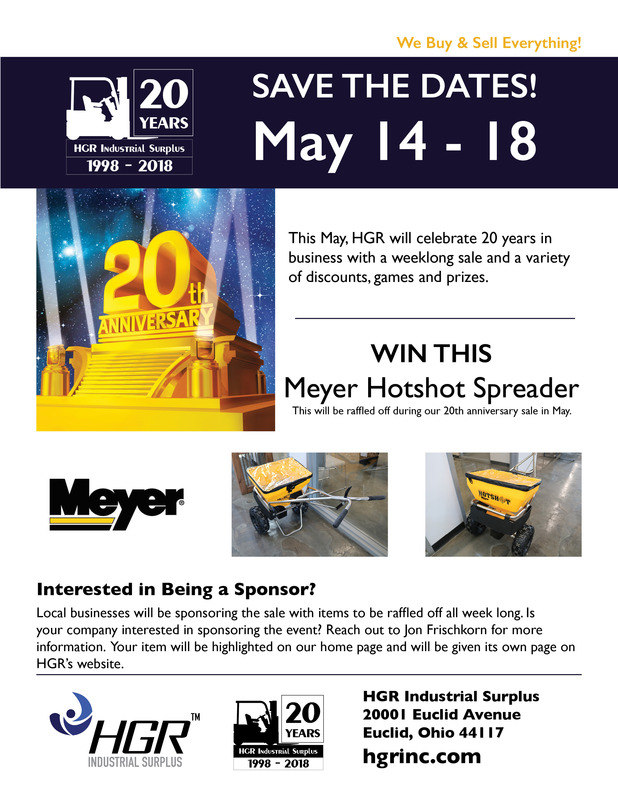 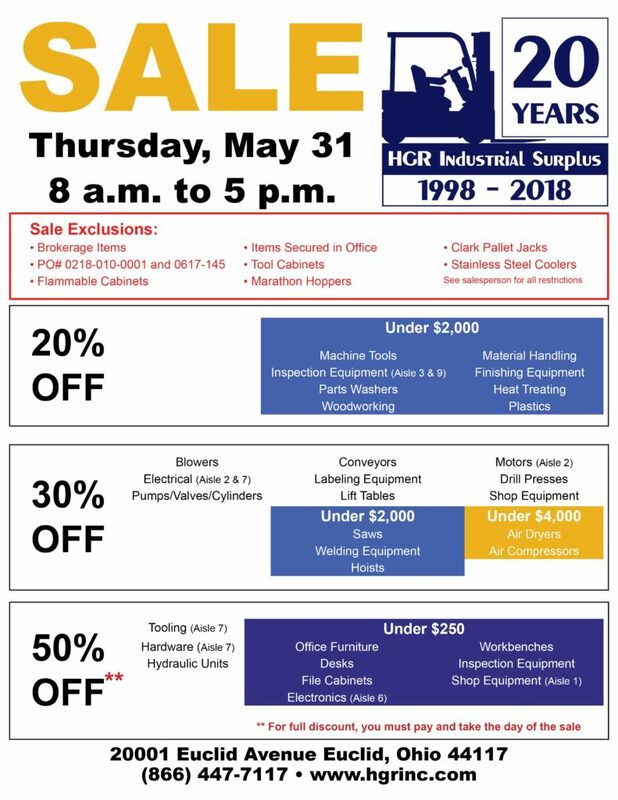 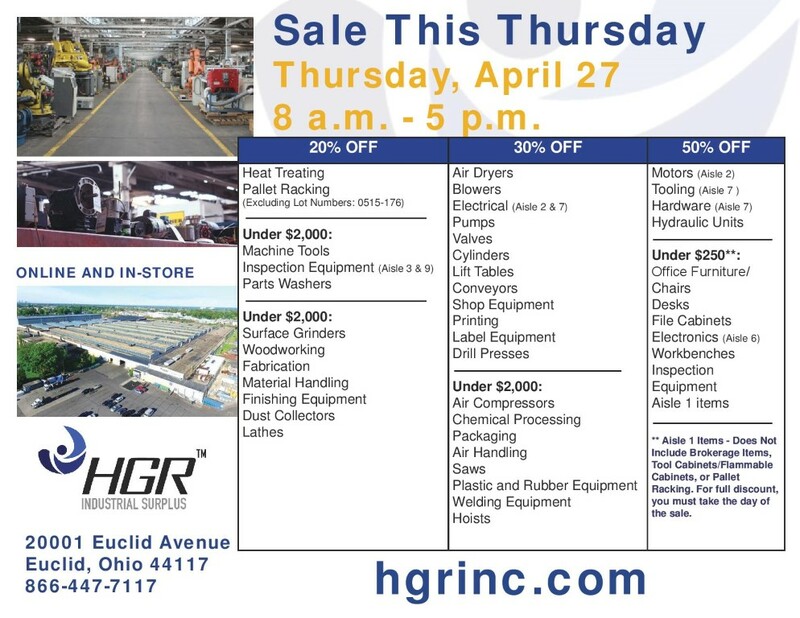 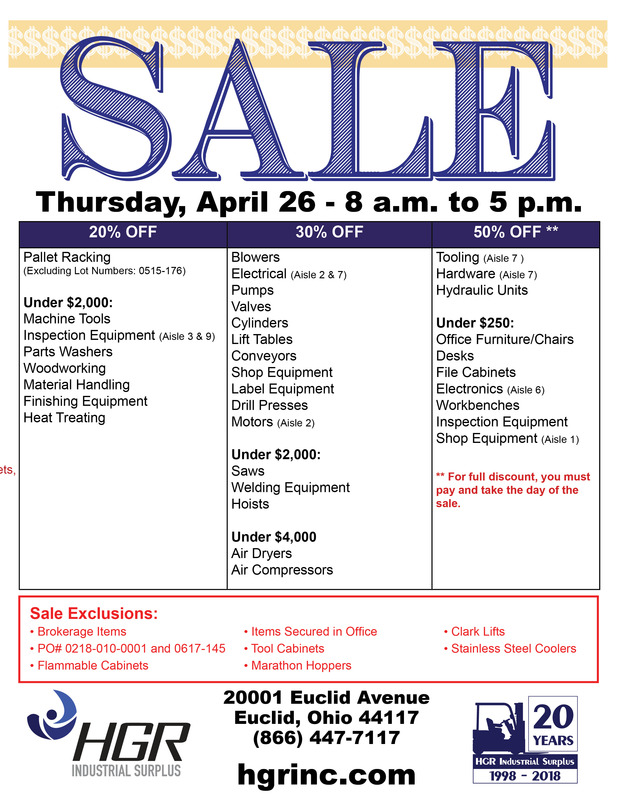 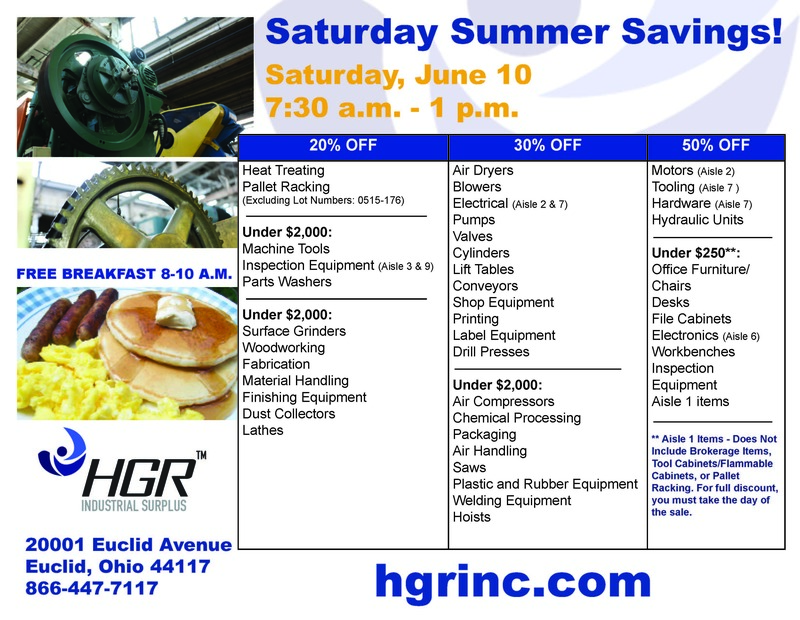 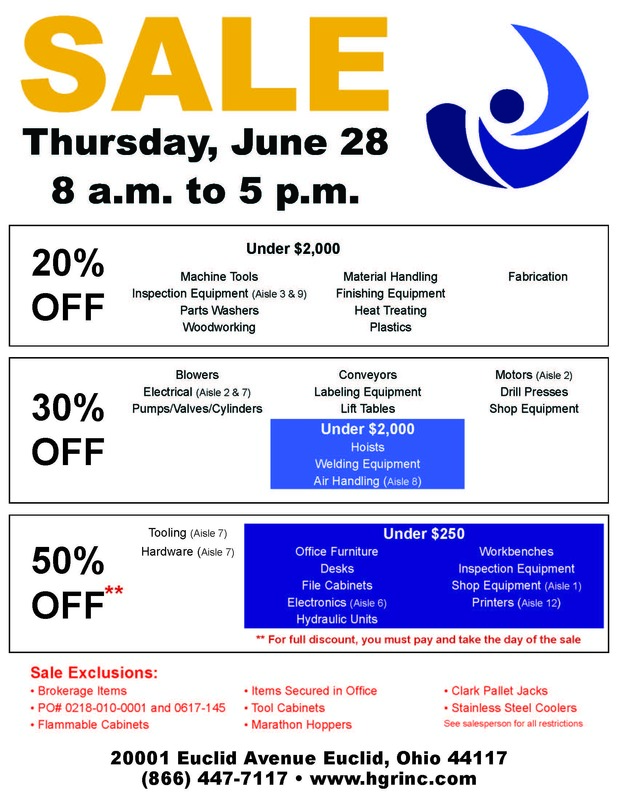 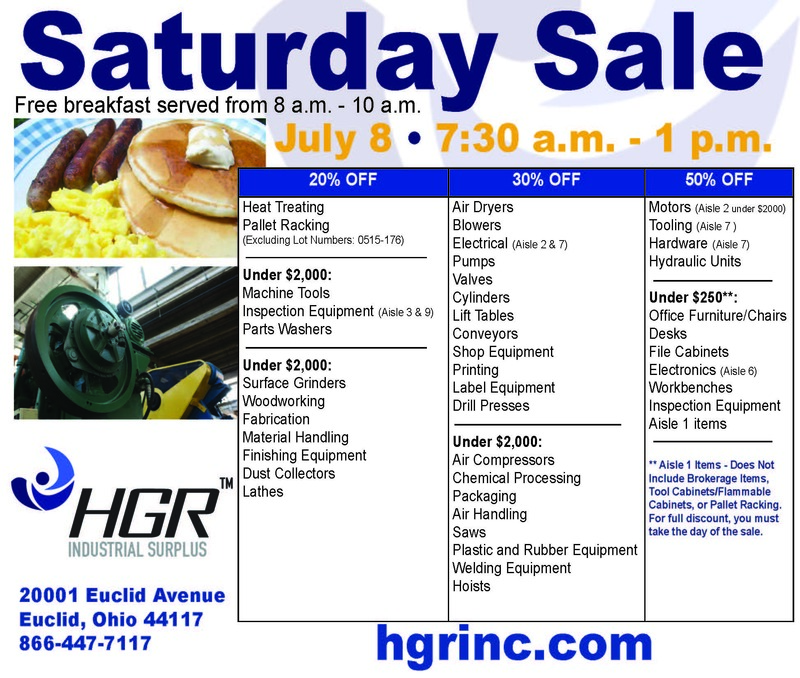 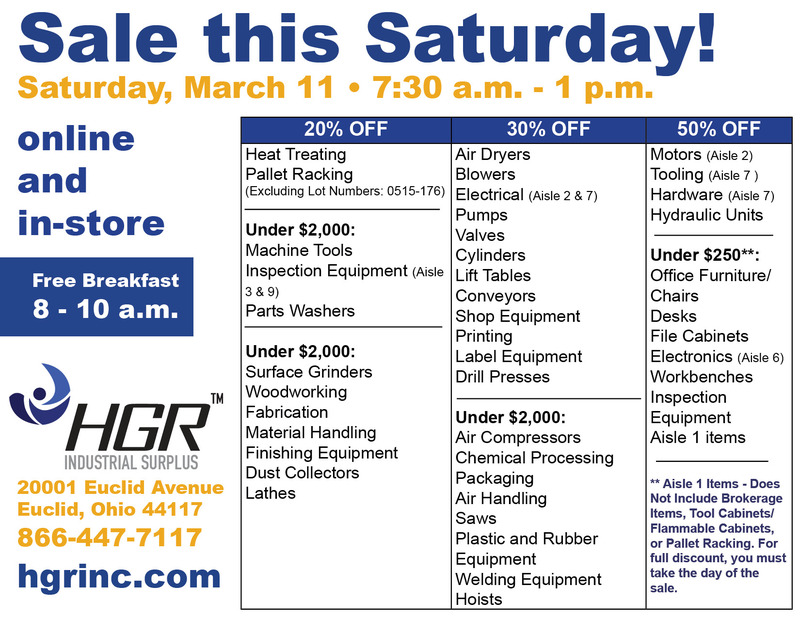 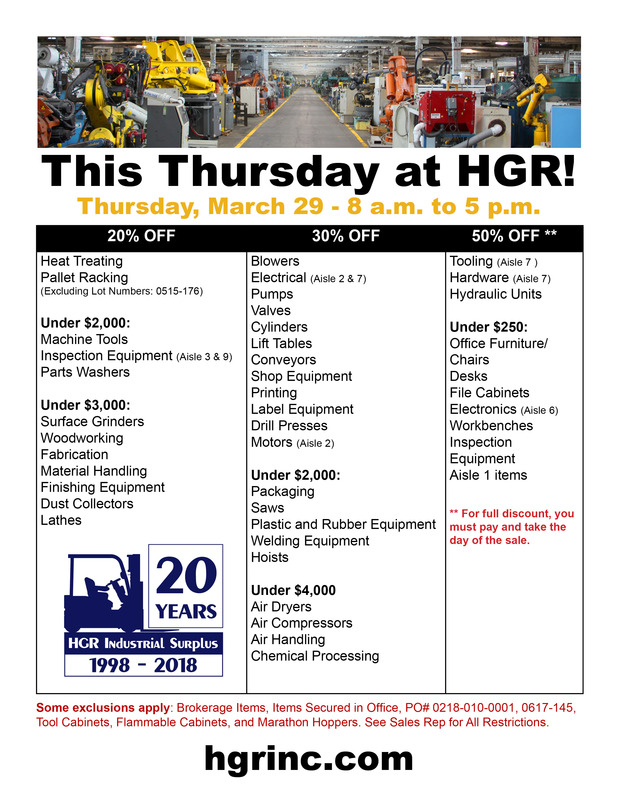 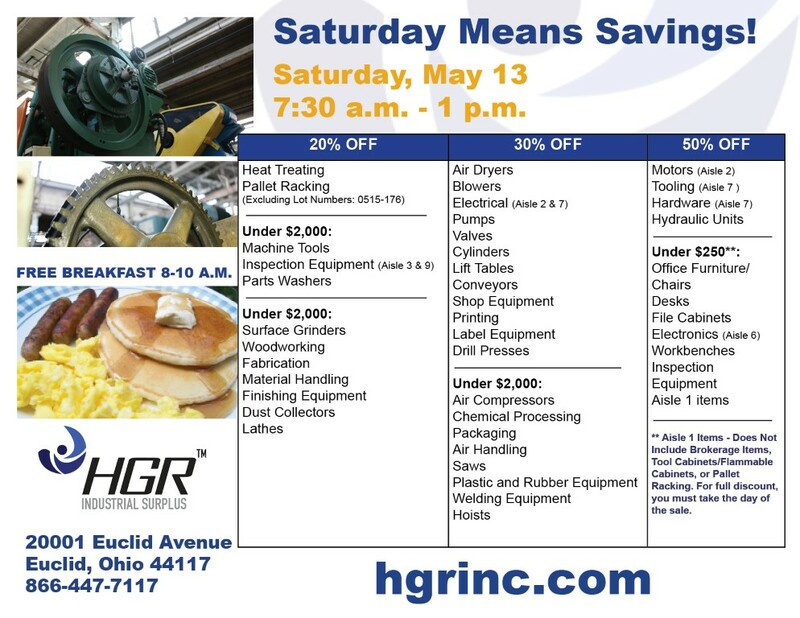 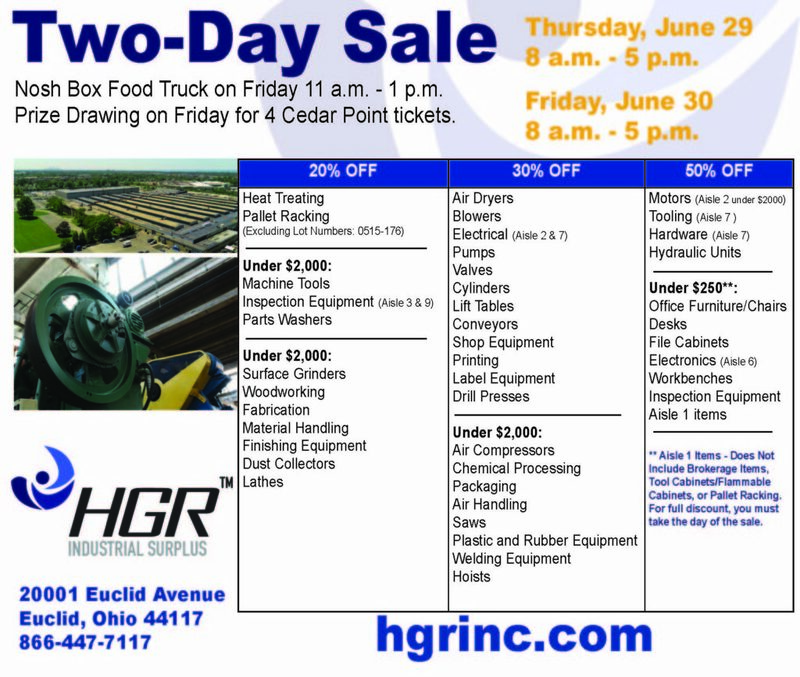 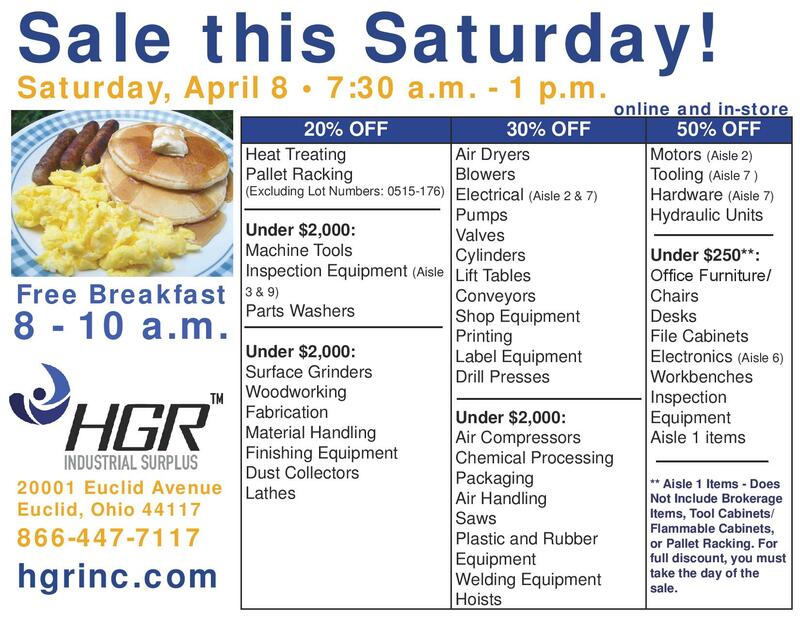 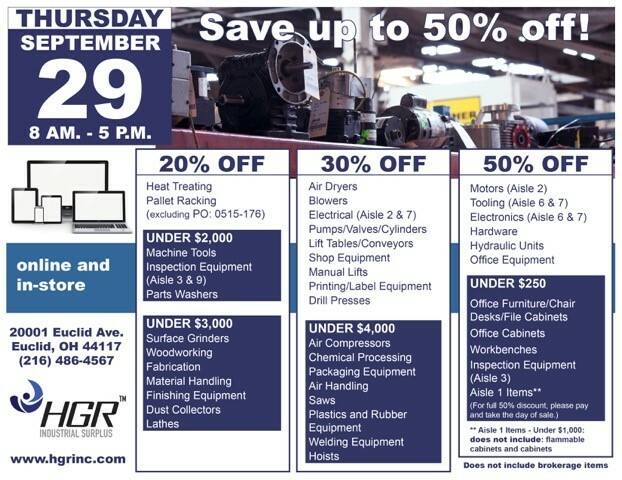 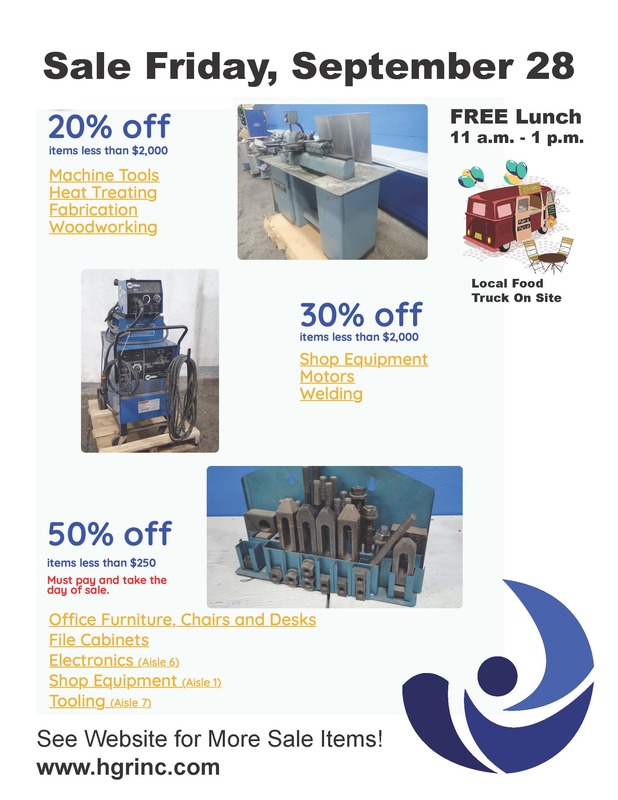 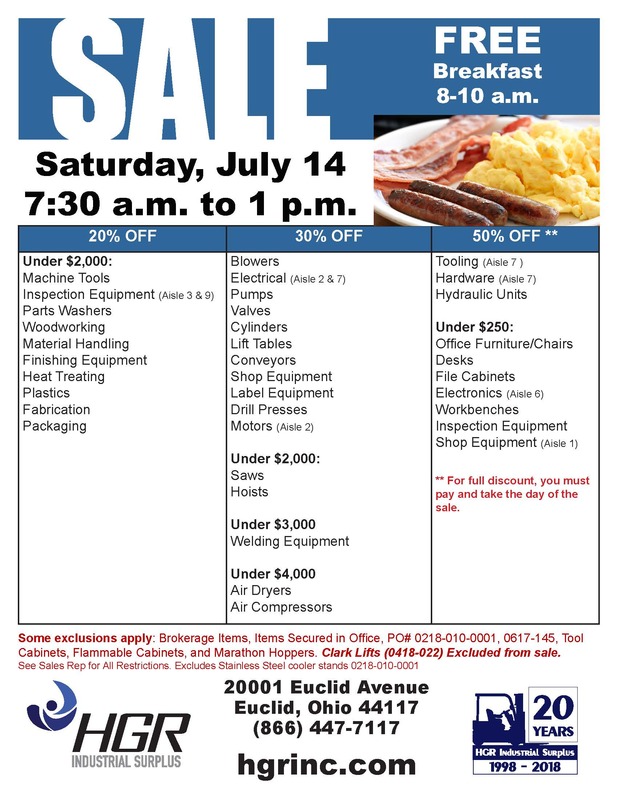 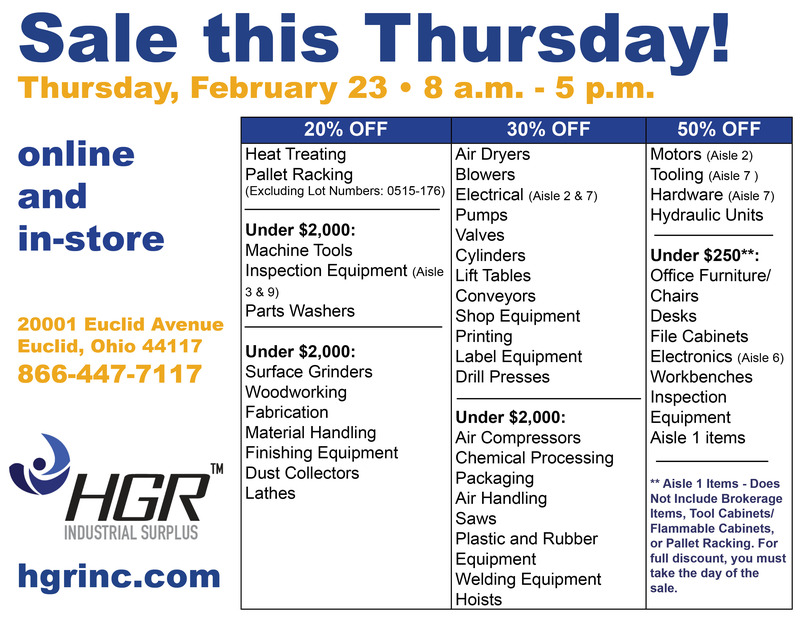 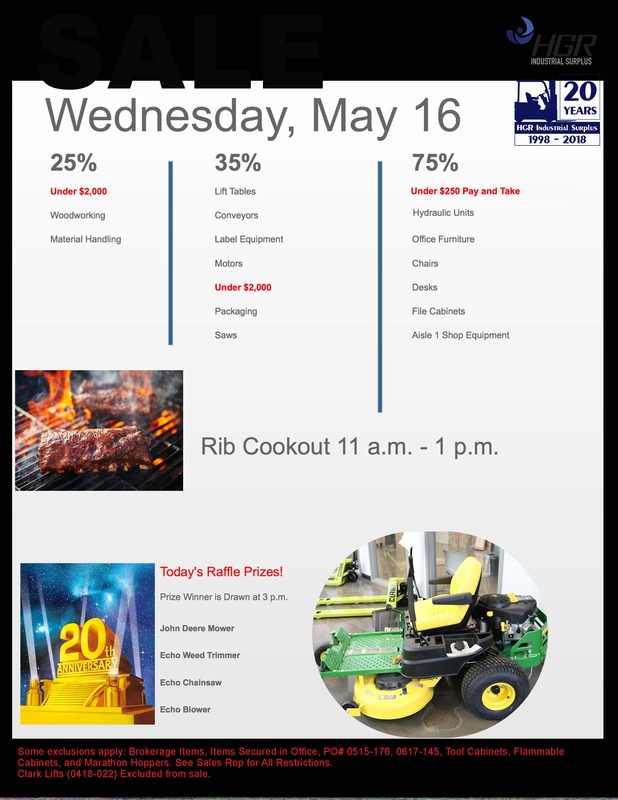 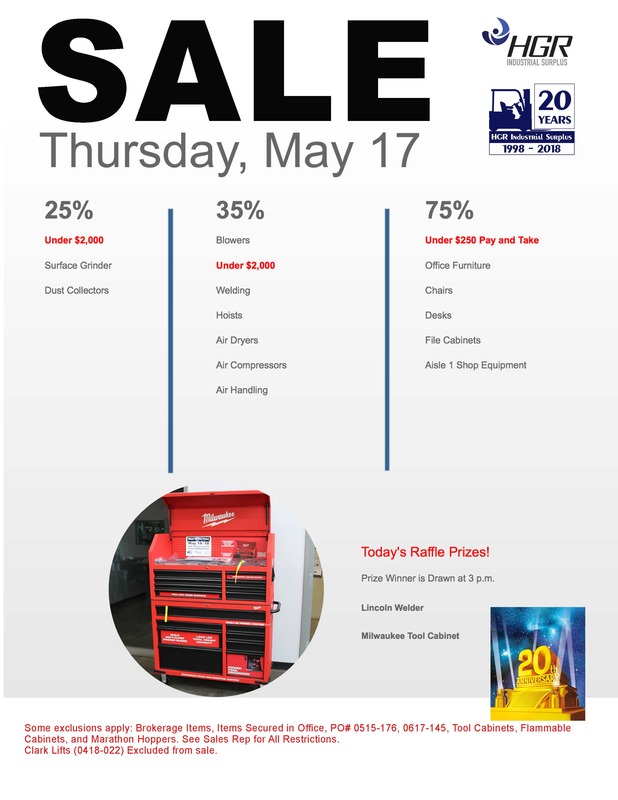 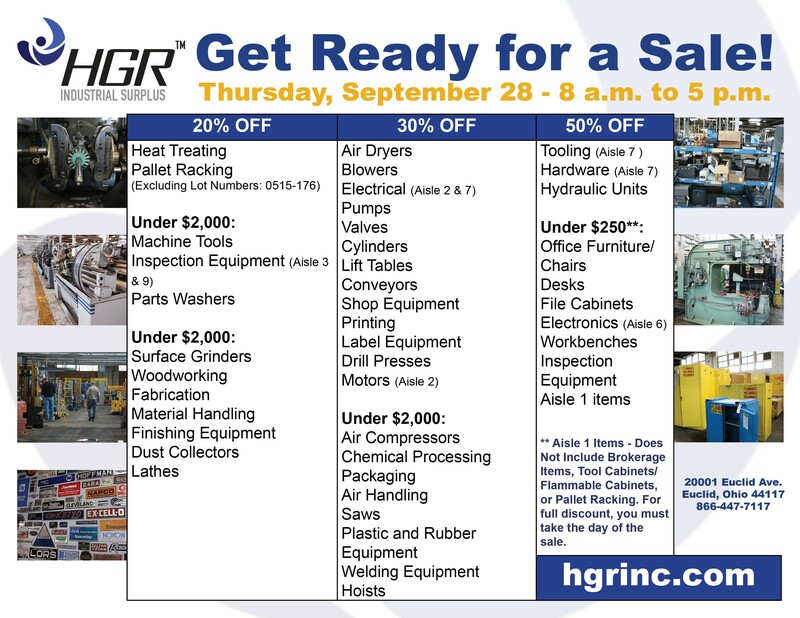 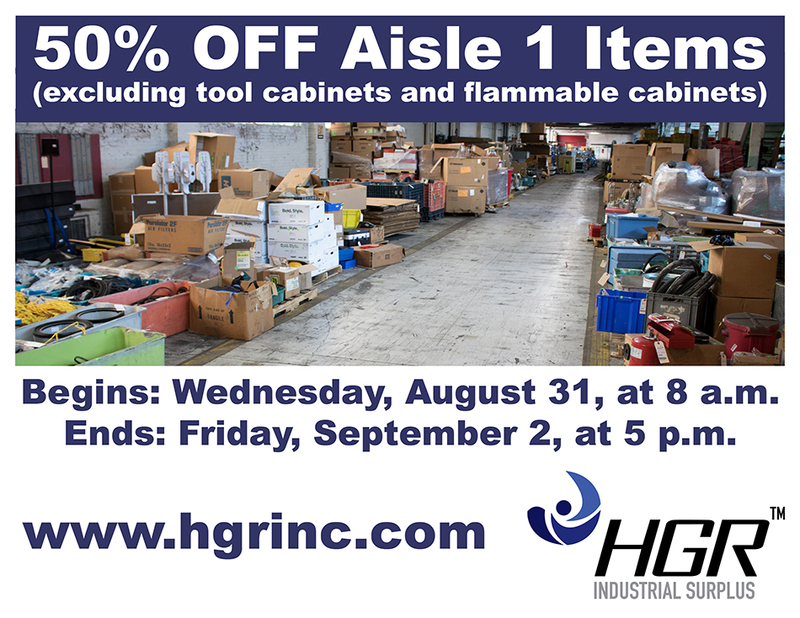 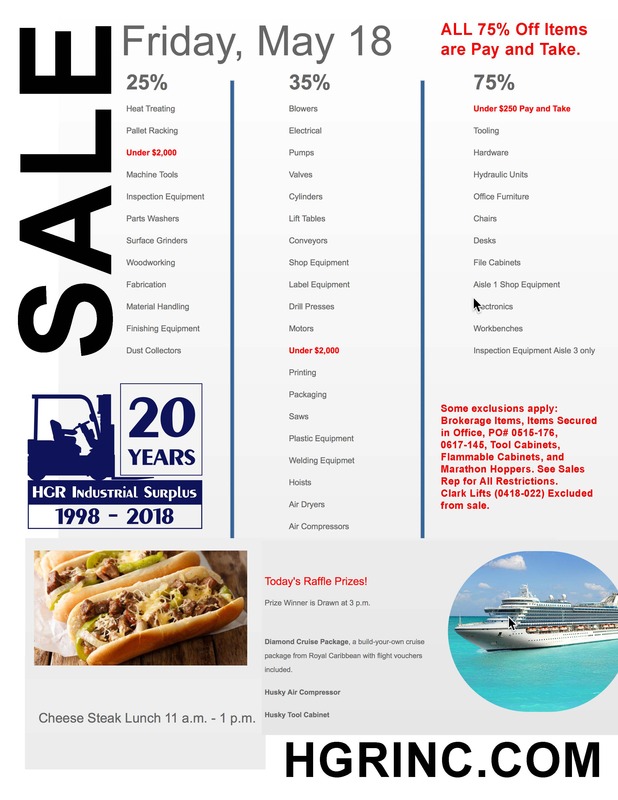 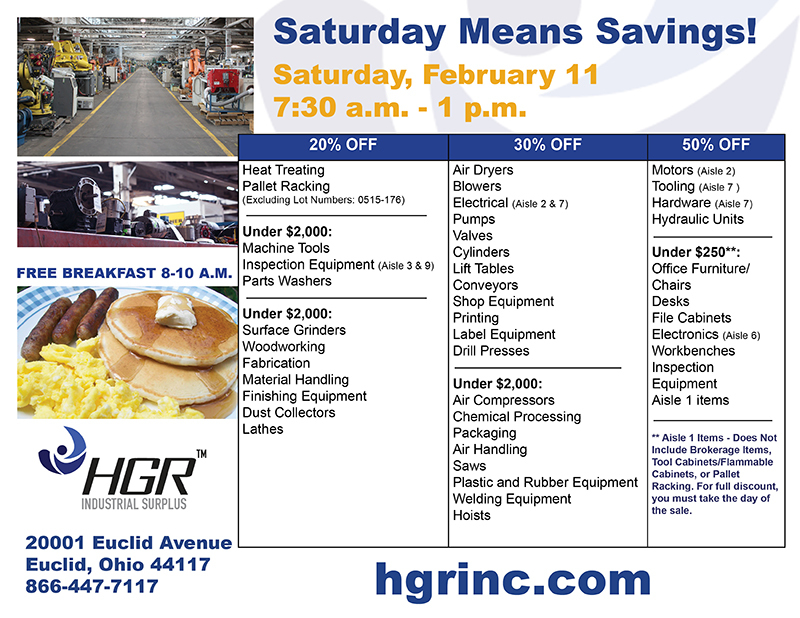 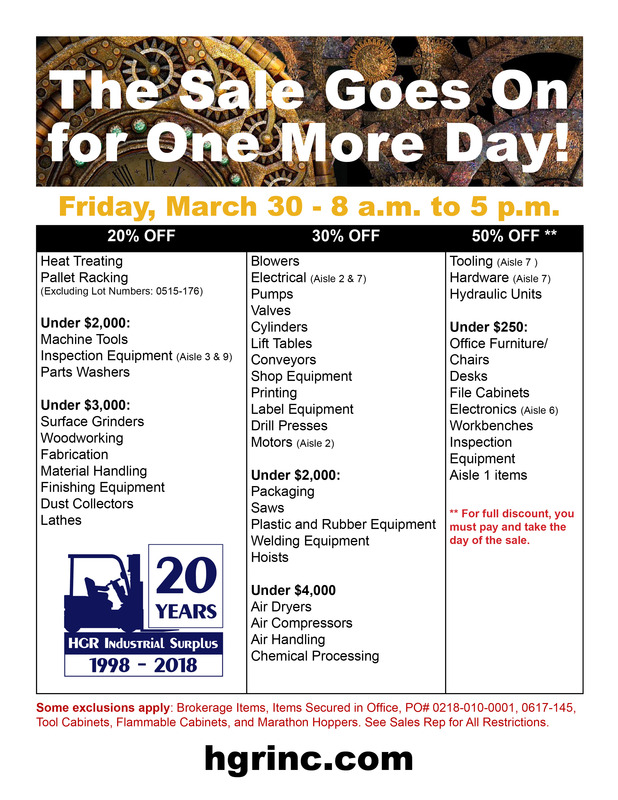 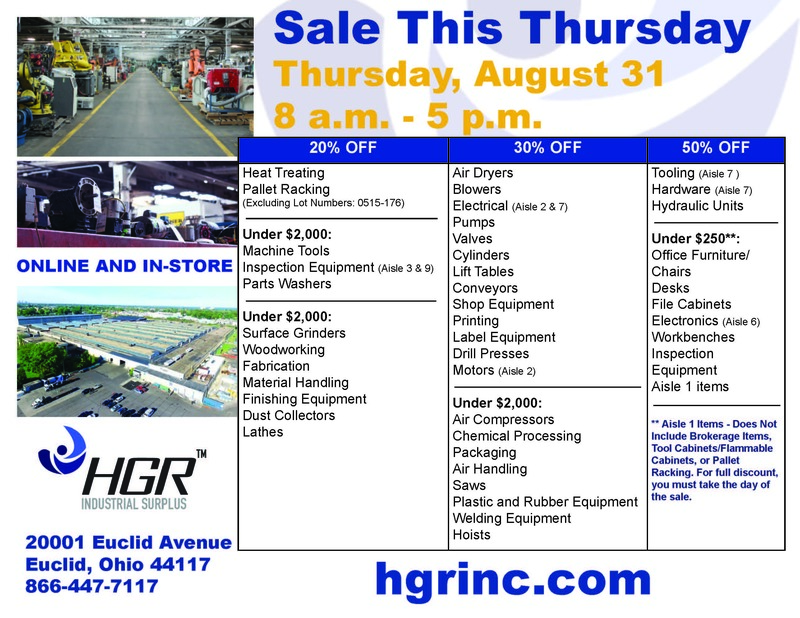 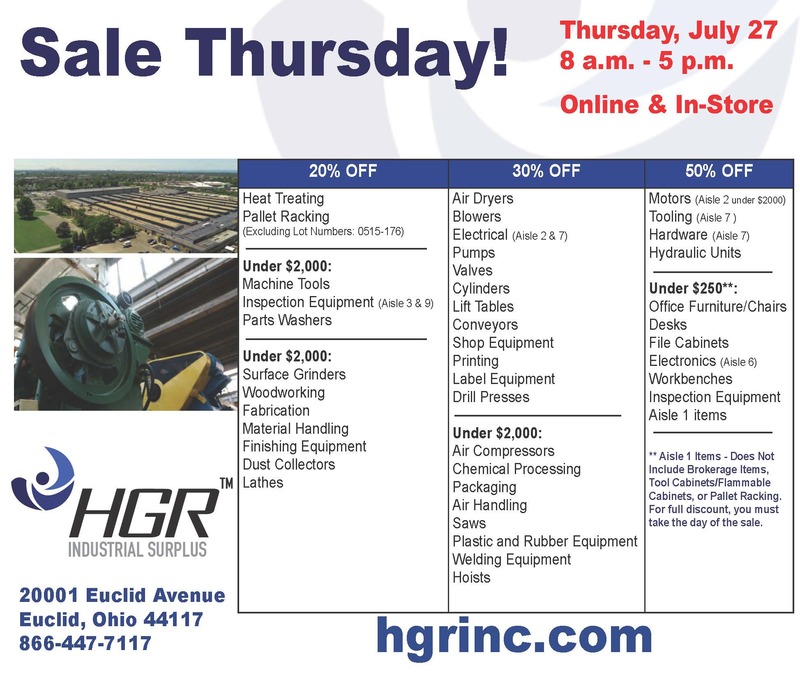 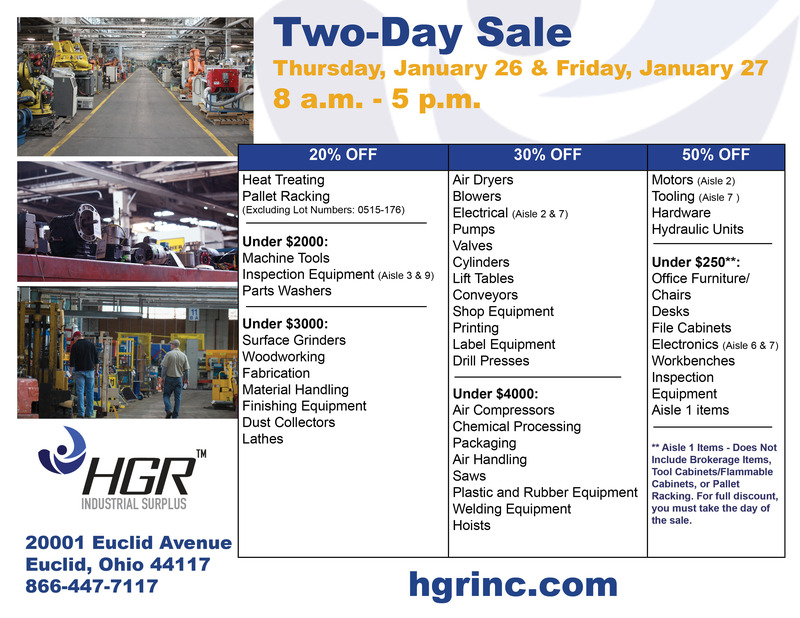 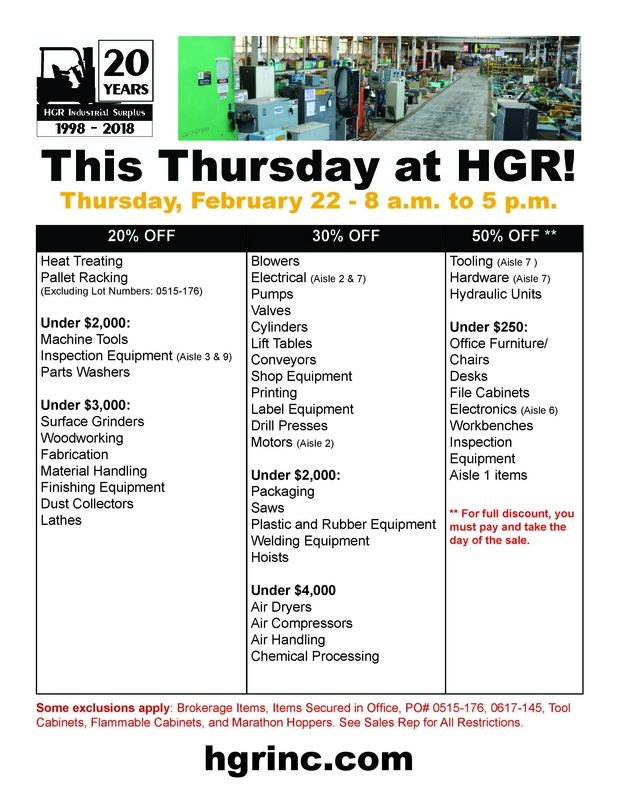 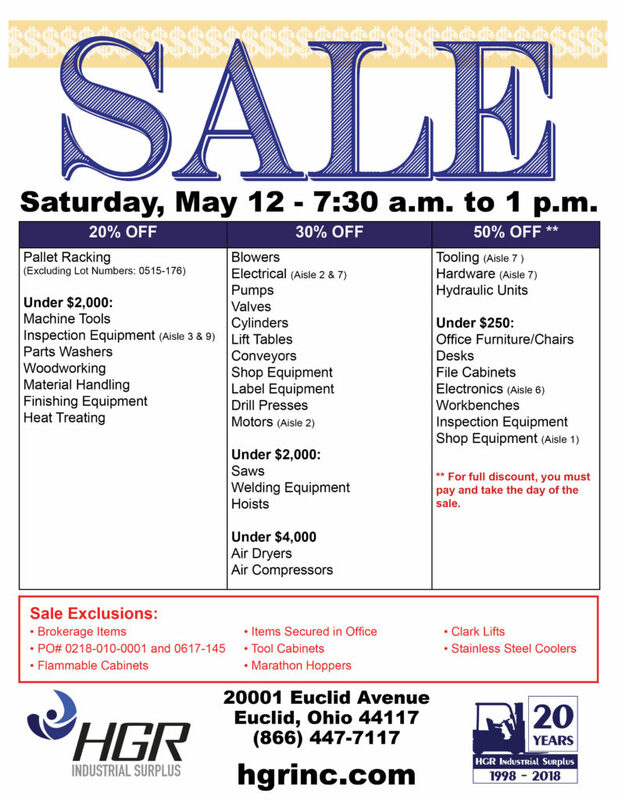 Join us June 29 and 30 for HGR’s month-end sale! 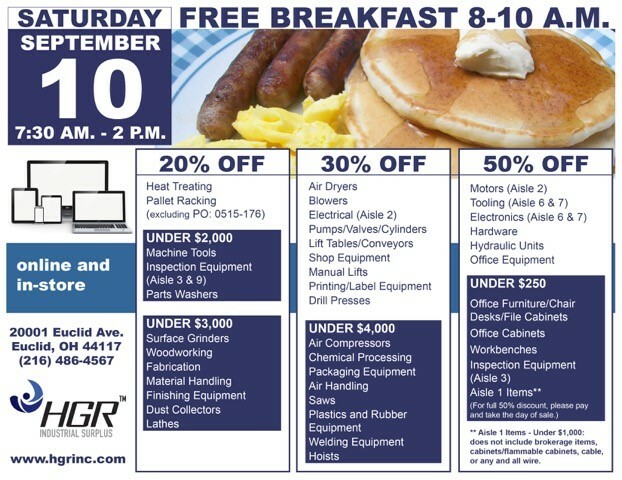 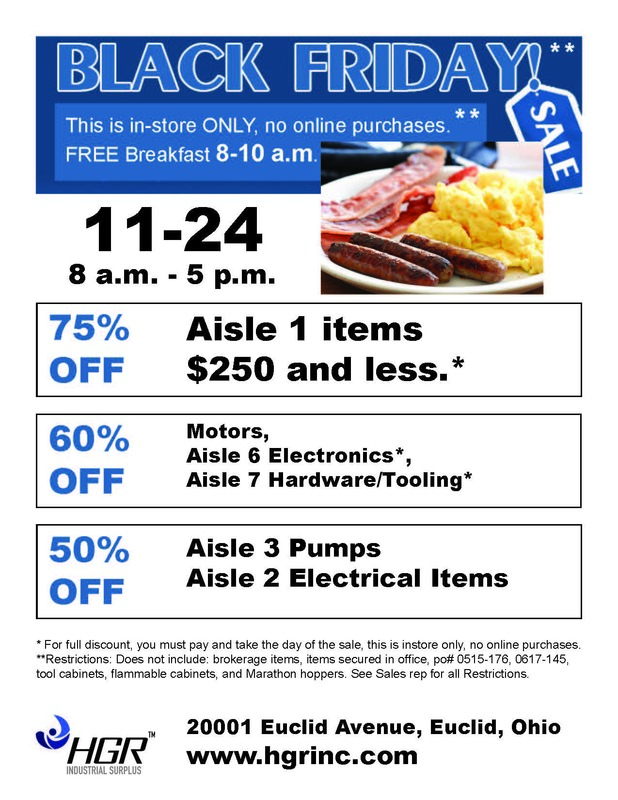 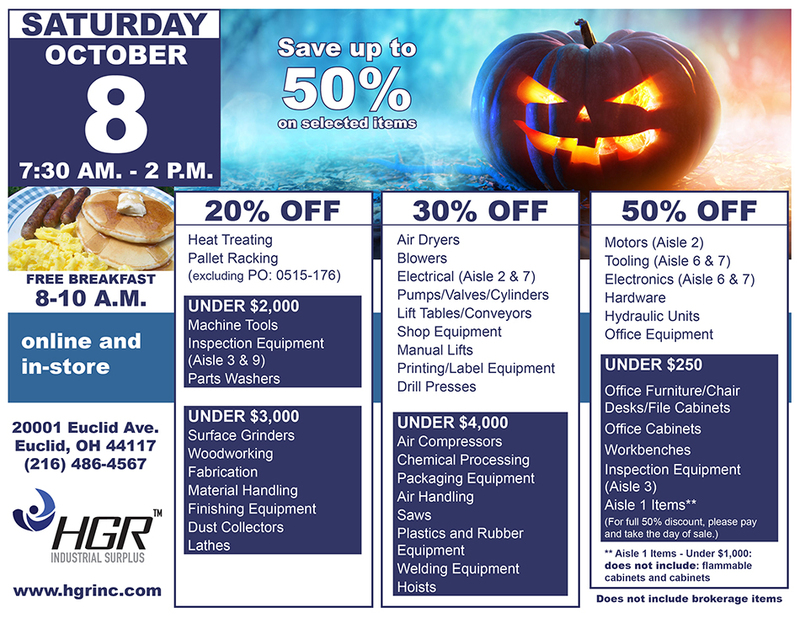 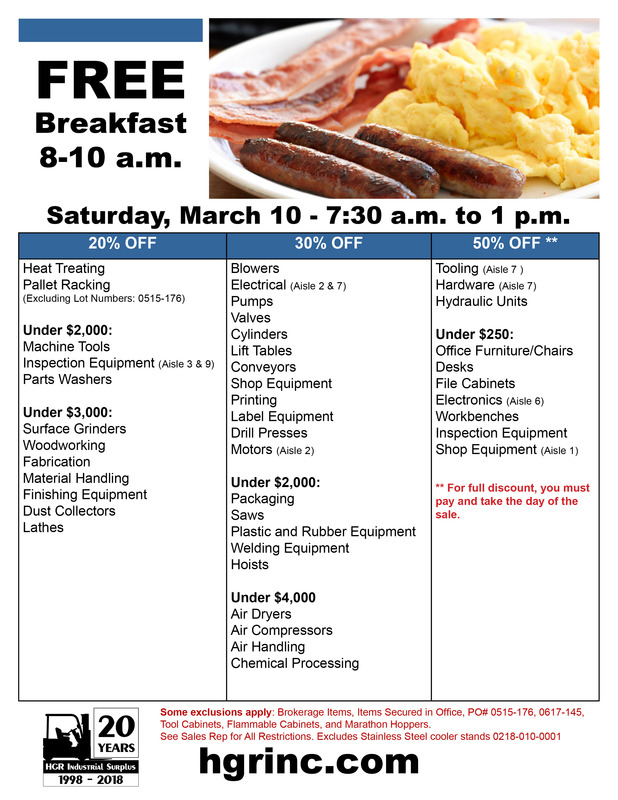 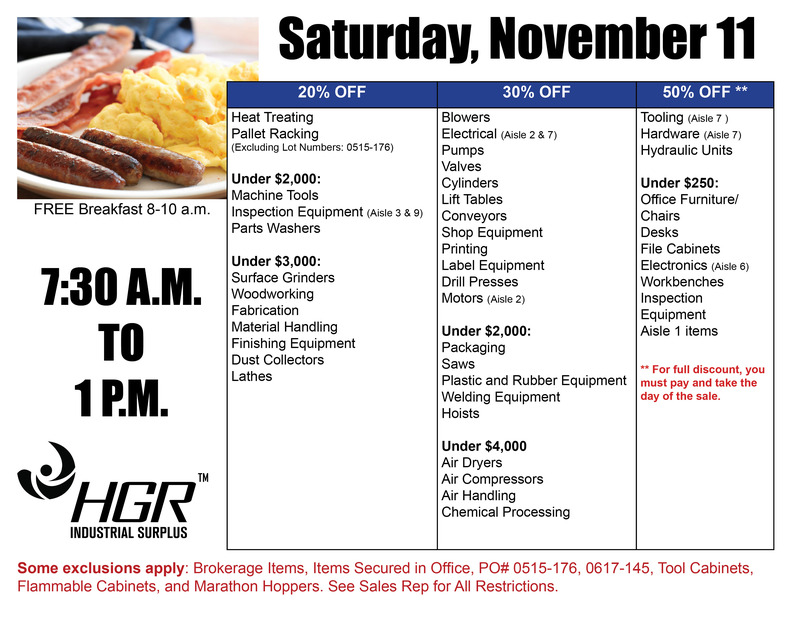 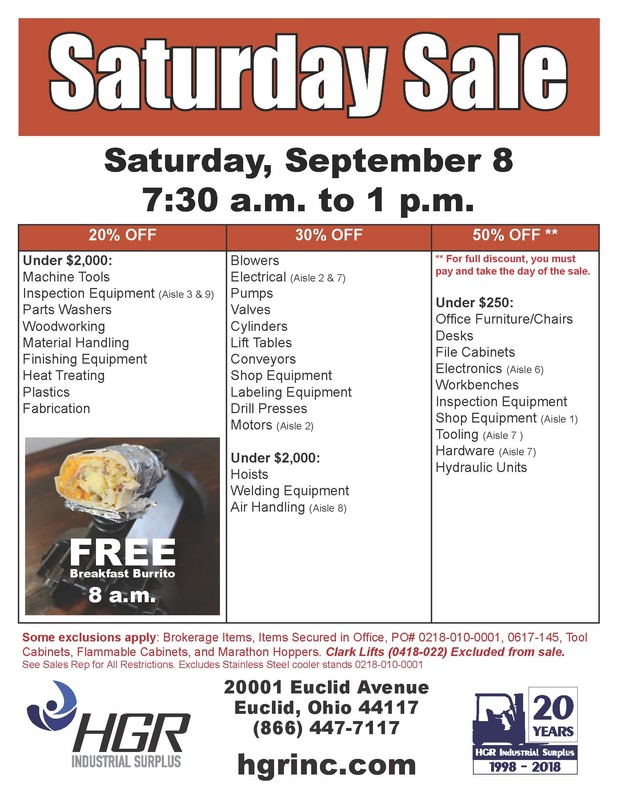 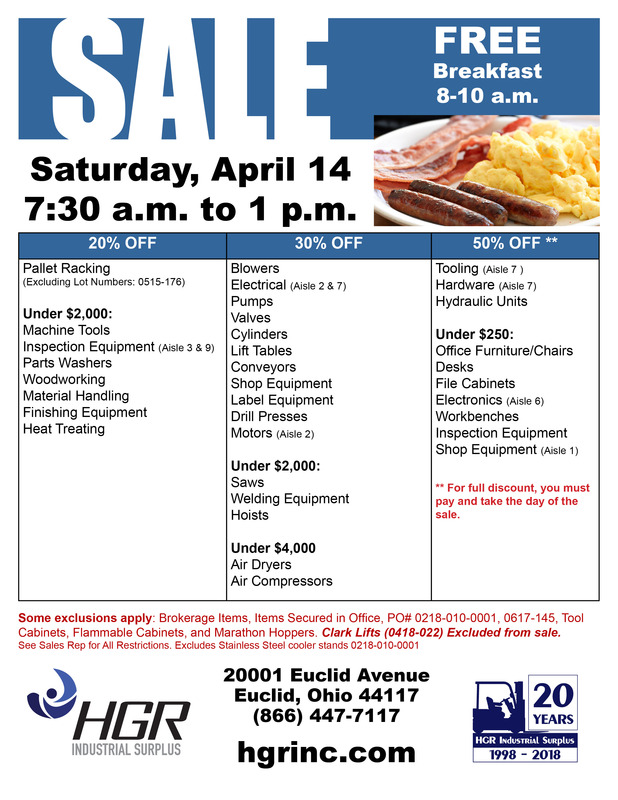 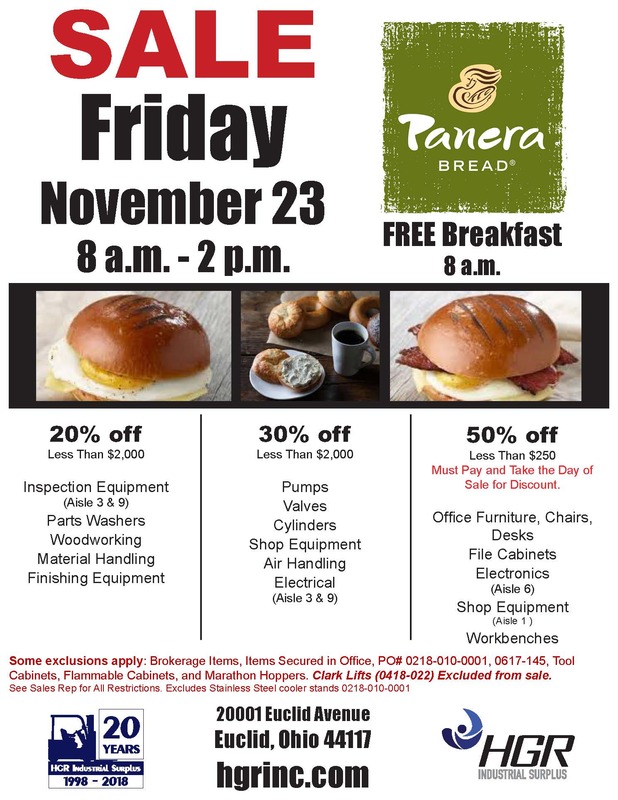 If you’re in the neighborhood on Saturday, Oct. 8, stop out for a full breakfast of eggs, sausage, and pancakes to fortify yourself before you shop the showroom. 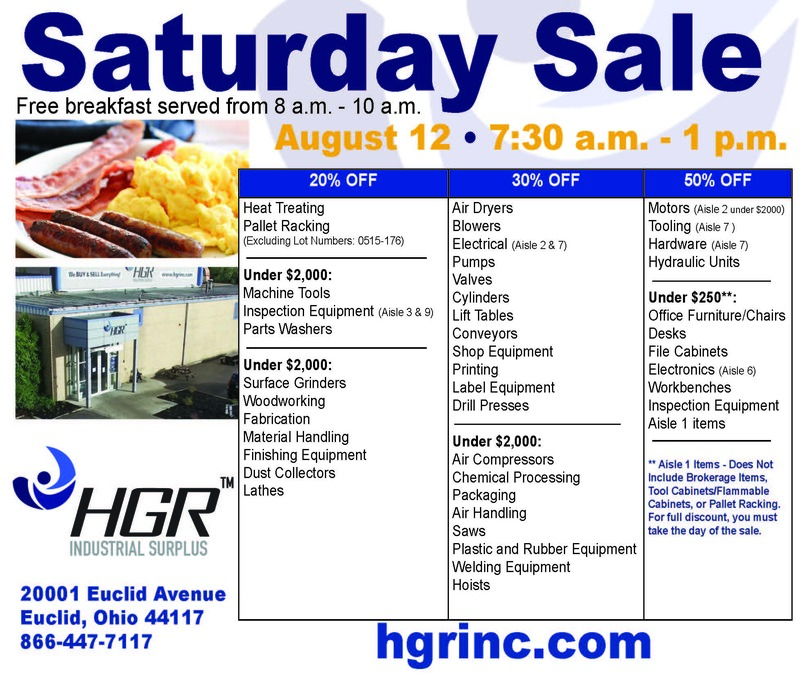 It’s a great way to start the day. 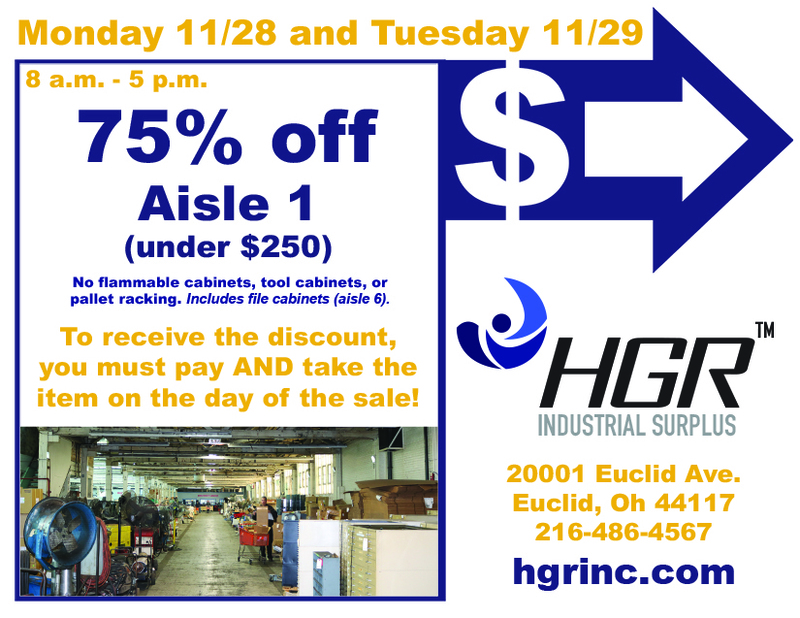 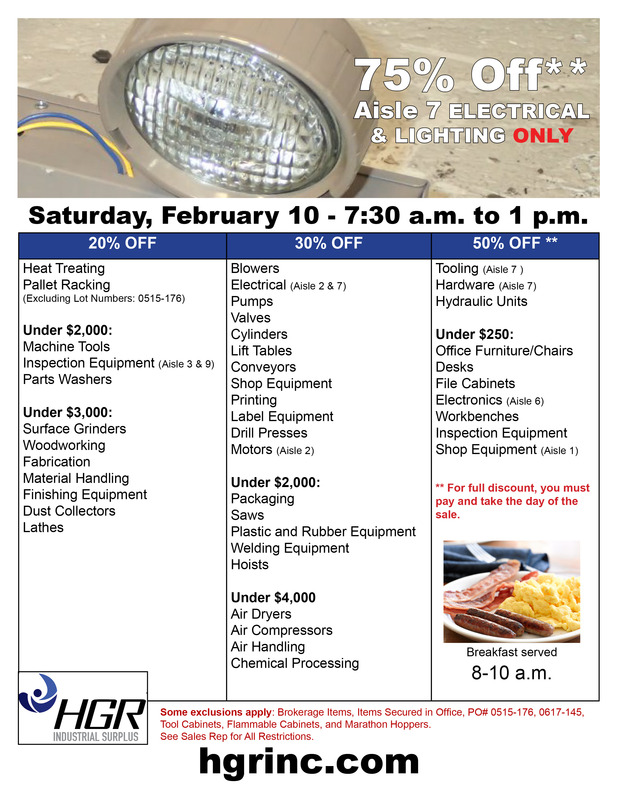 We hope to see you!